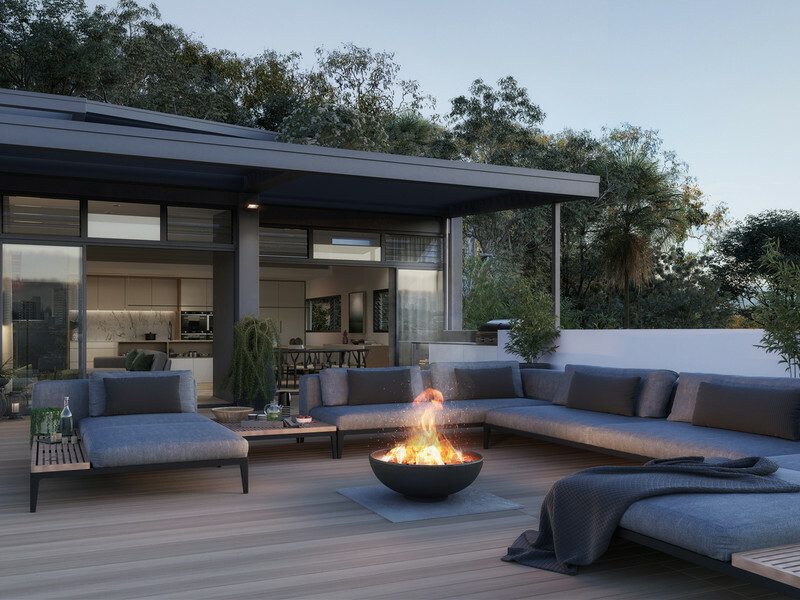 Cleverly designed and luxurious, this Oracle skyhome combines designer living with high quality finishes and separation for guests or children. 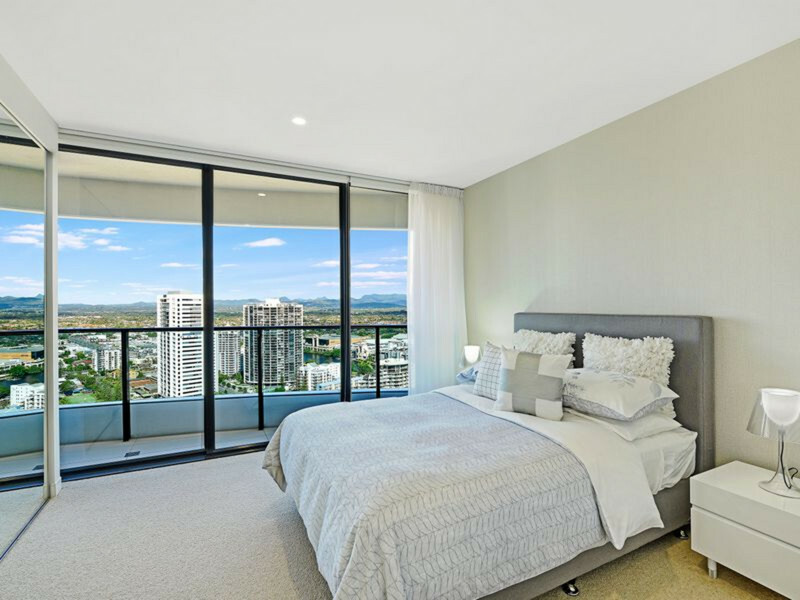 Cleverly designed and luxurious, this Oracle skyhome combines designer living with high quality finishes and separation for guests or children. 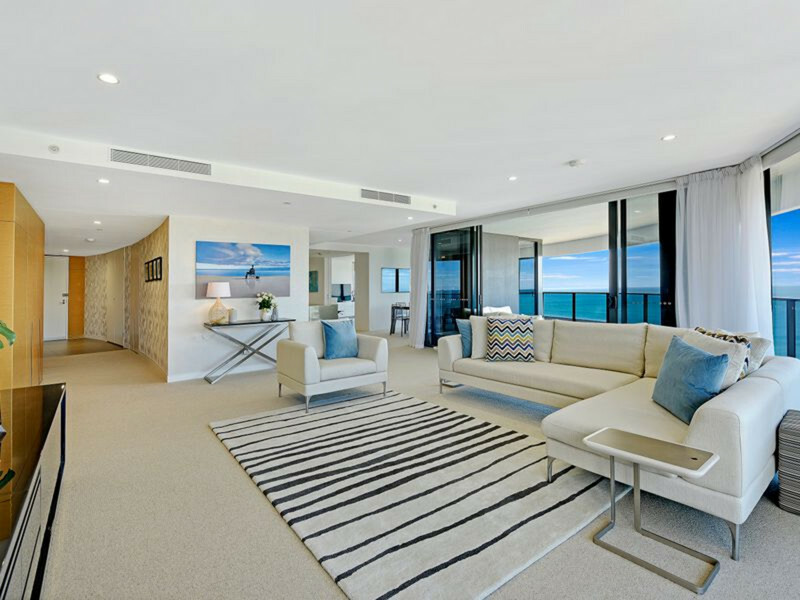 The entrance to the apartment is grand giving the ultimate feeling of space and reveals spectacular views from every room. 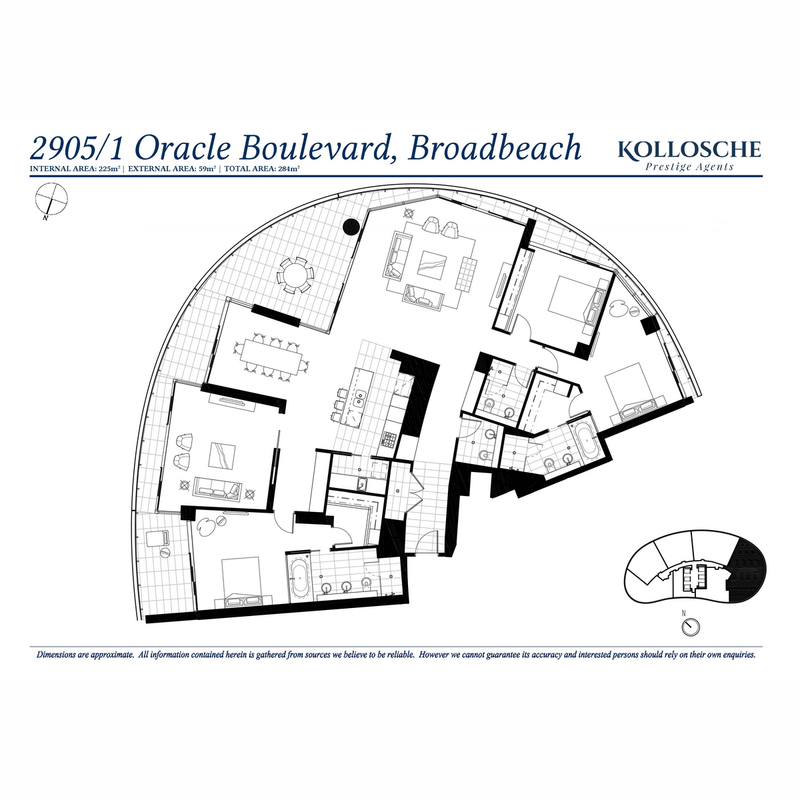 This Oracle wonder is nothing short of breath-taking and will satisfy those with the most stylish of tastes. 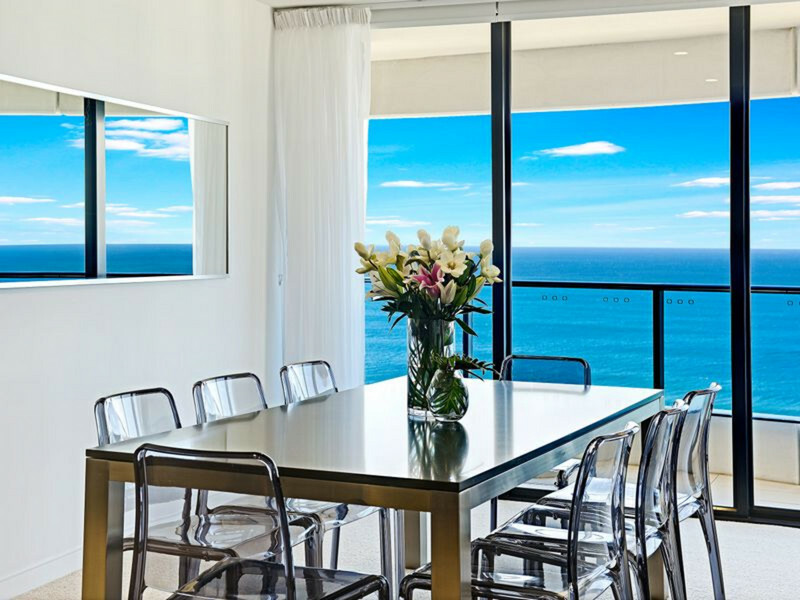 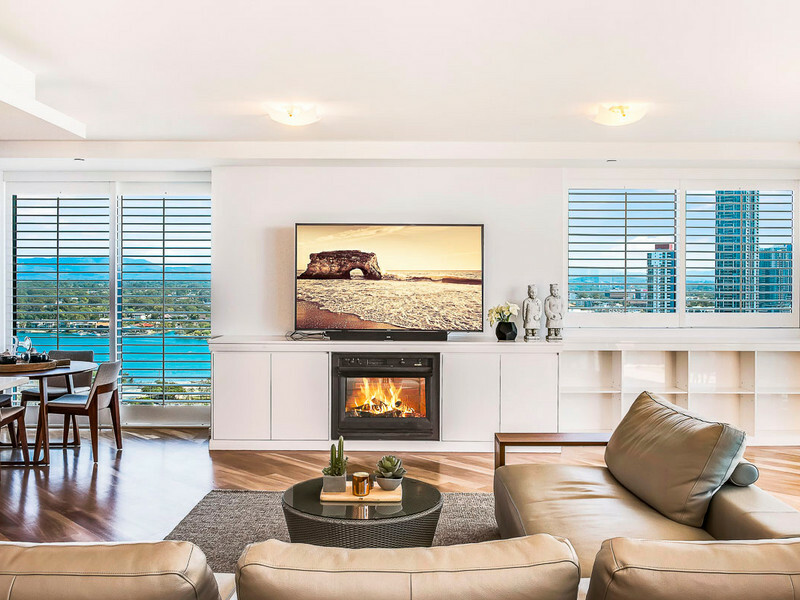 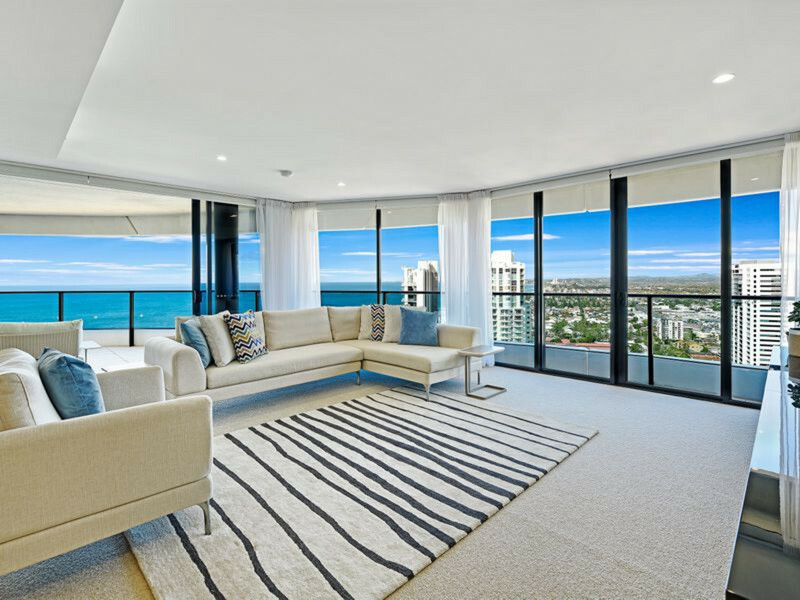 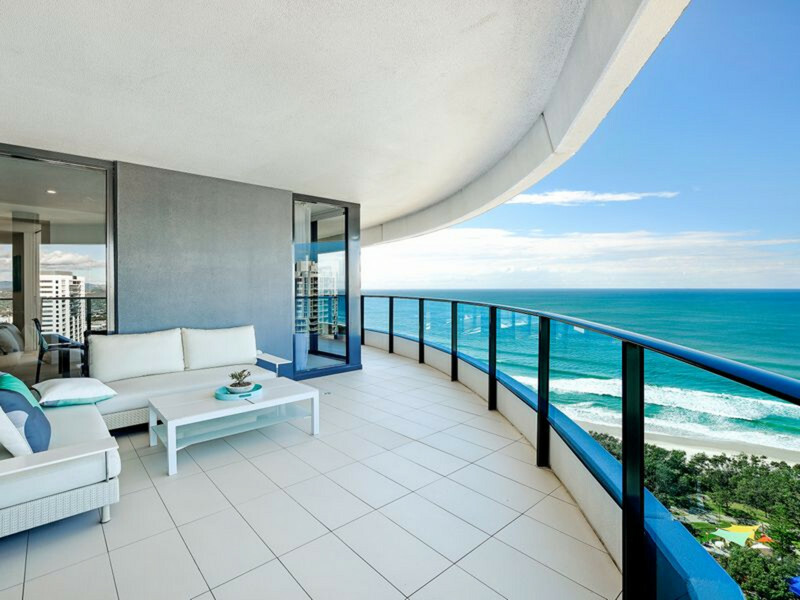 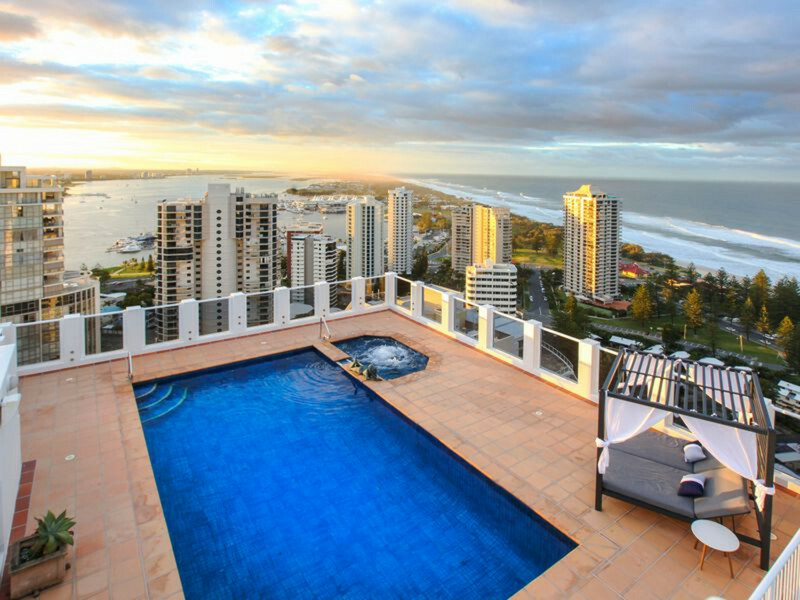 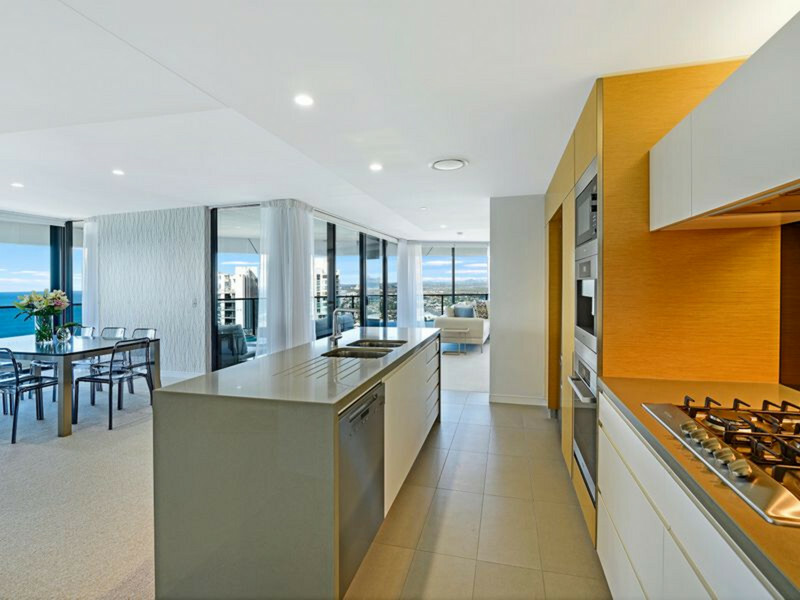 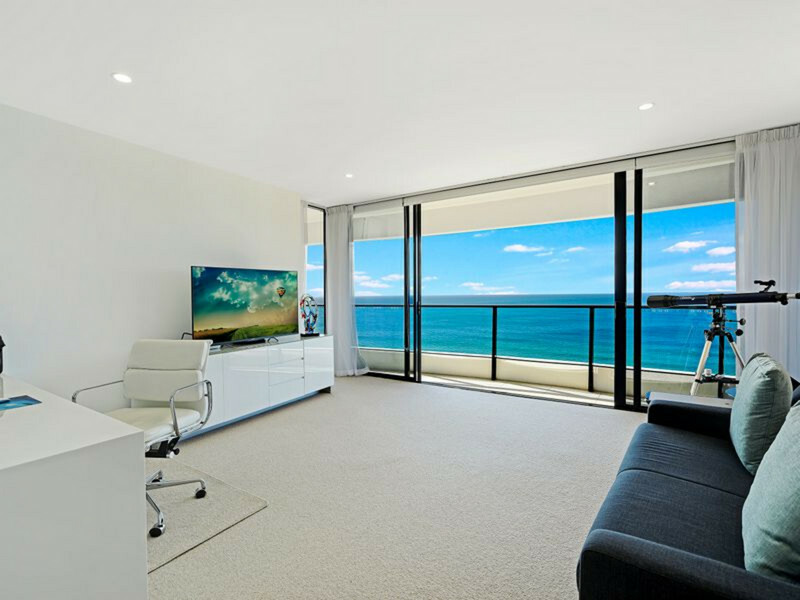 With expansive views of the ocean, mountains and the city skyline, this 284sqm luxurious apartment is brilliant for entertaining and also offers the warmth of an ideal home. 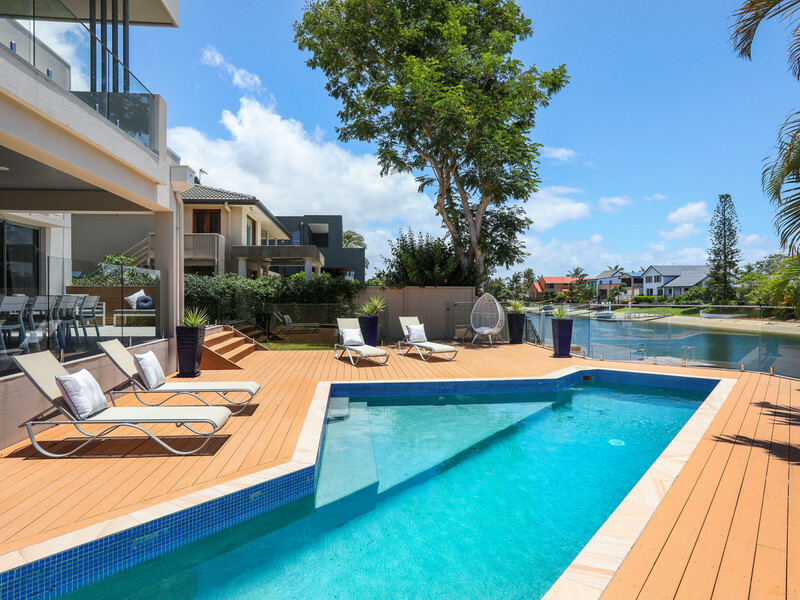 * Balcony off the master and off the living areas for outdoor entertaining. 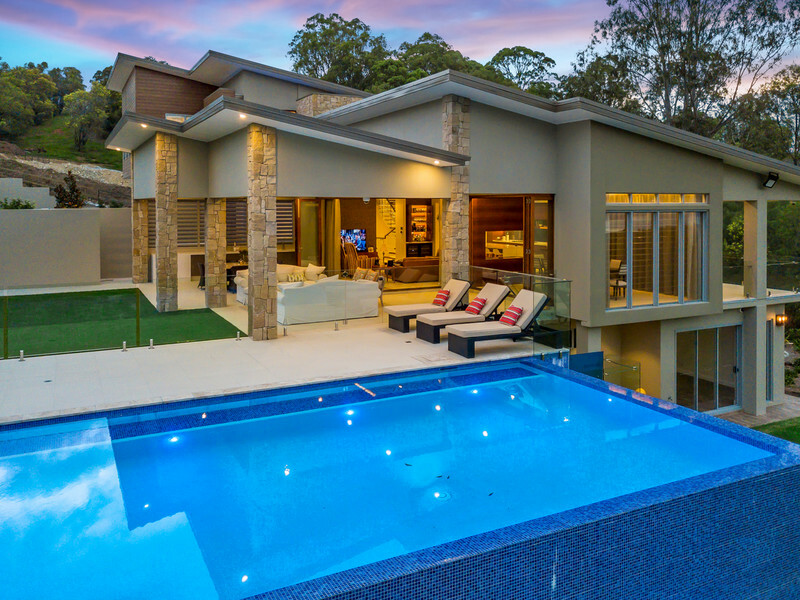 Oracle’s facilities include a 25 metre indoor/outdoor lap pool, a second recreational pool outdoors, spa, sauna and steam room, gymnasium, luxury private cinema, owner’s executive lounge with private wine lockers and beautifully landscaped Zen gardens with BBQs. 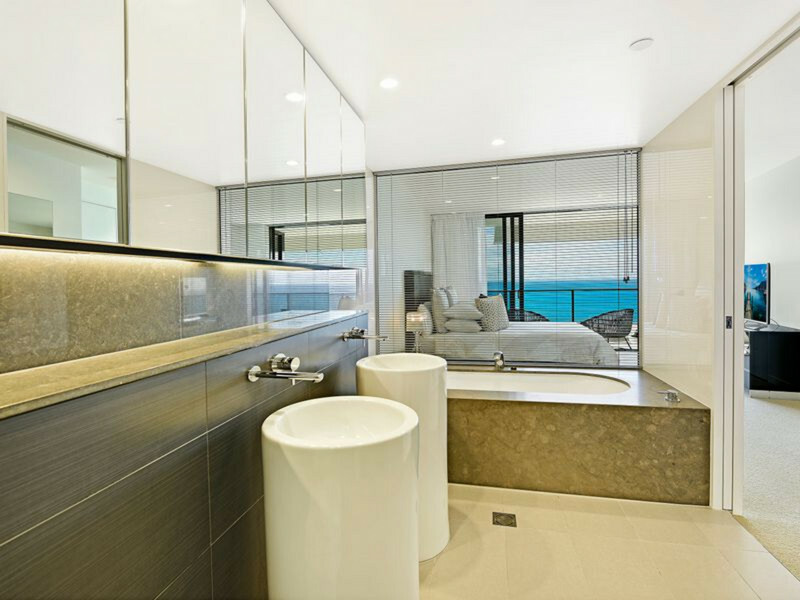 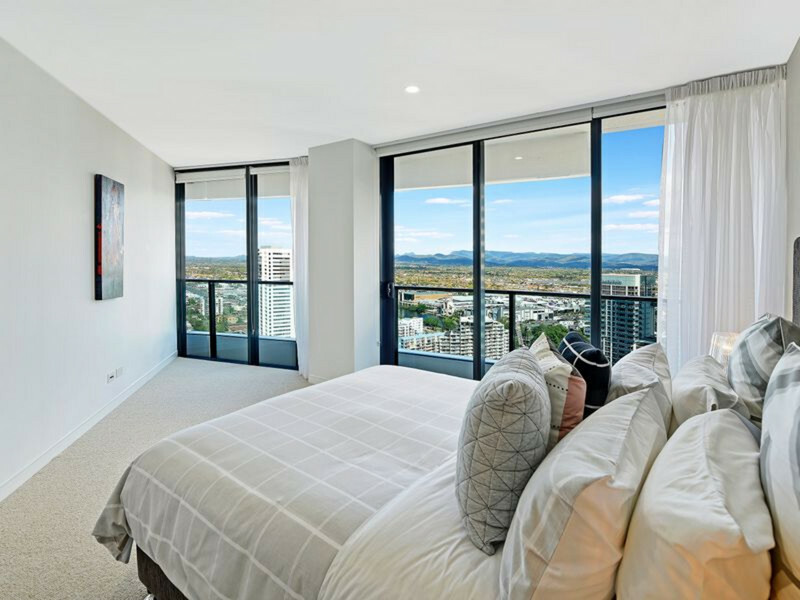 Right in the heart of the vibrant Broadbeach shopping and dining district, Oracle is the epitome of sophisticated design and lifestyle. 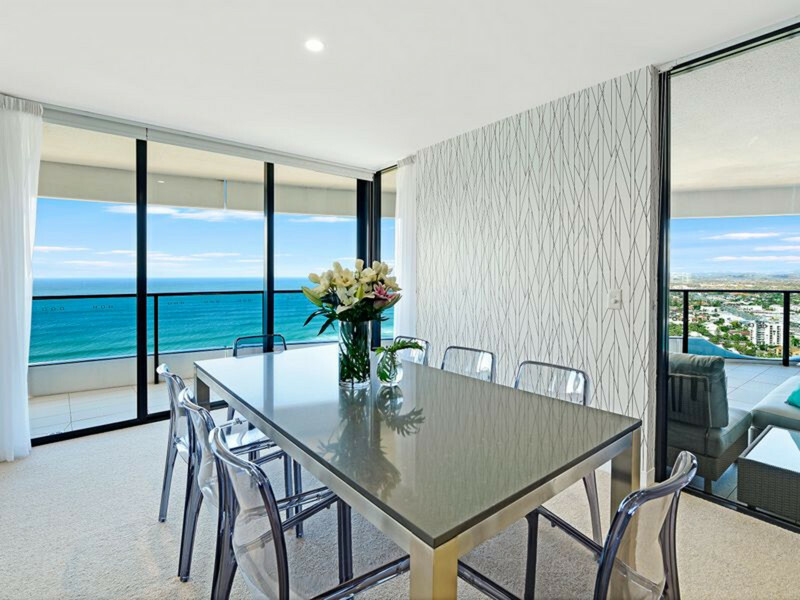 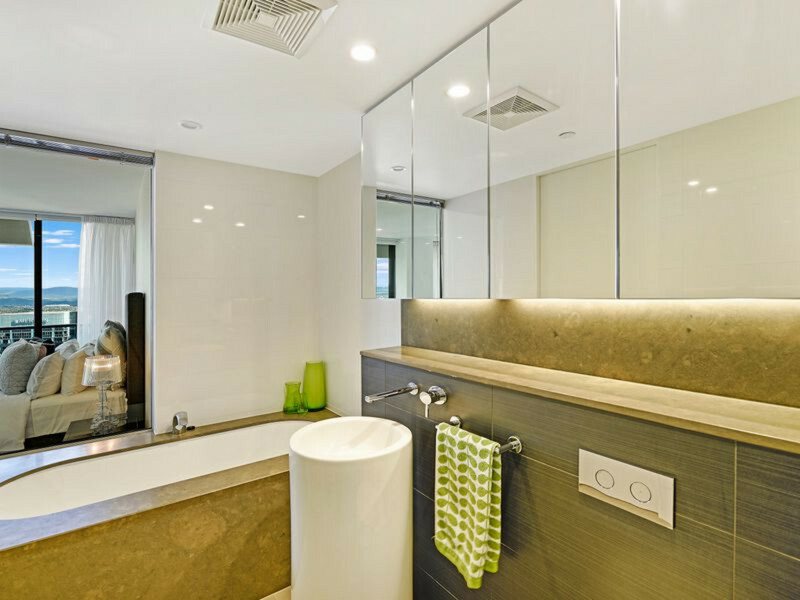 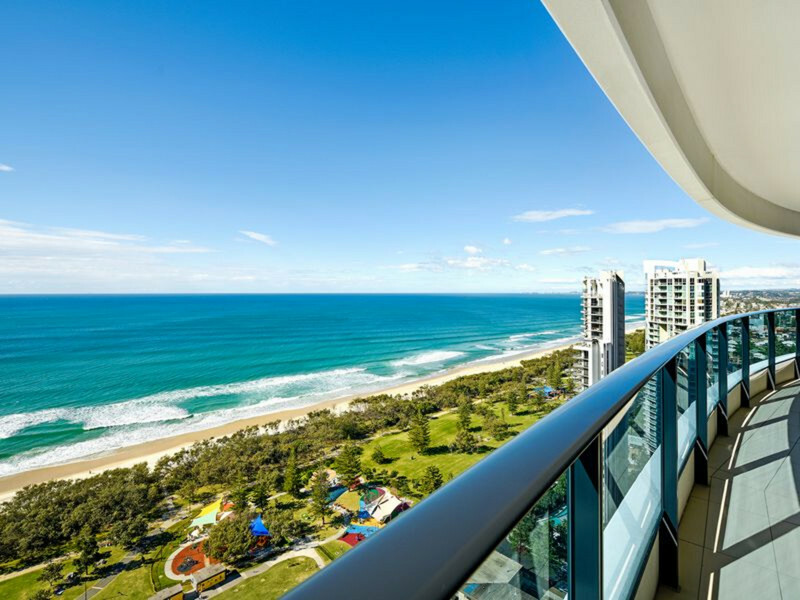 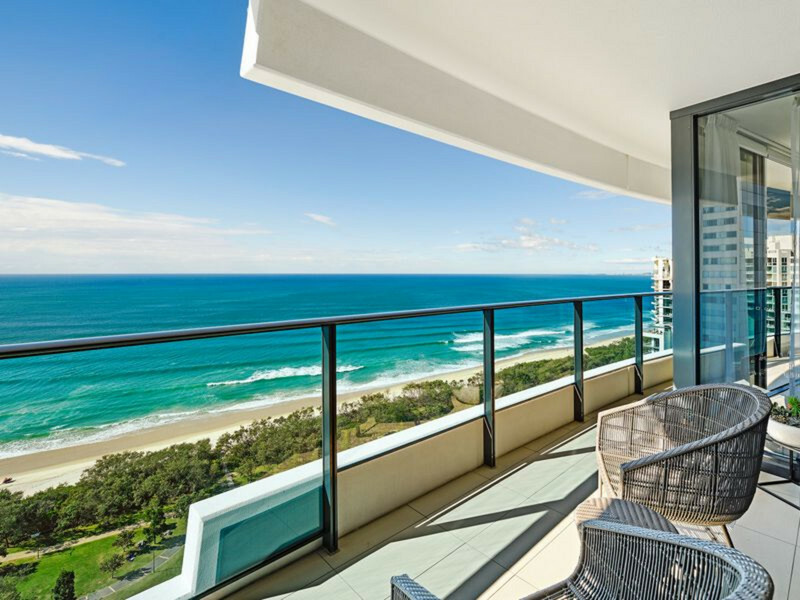 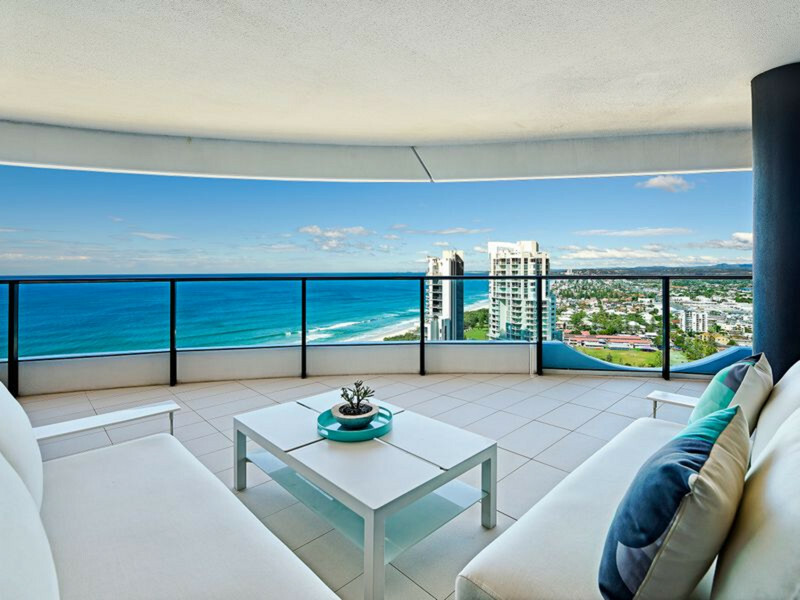 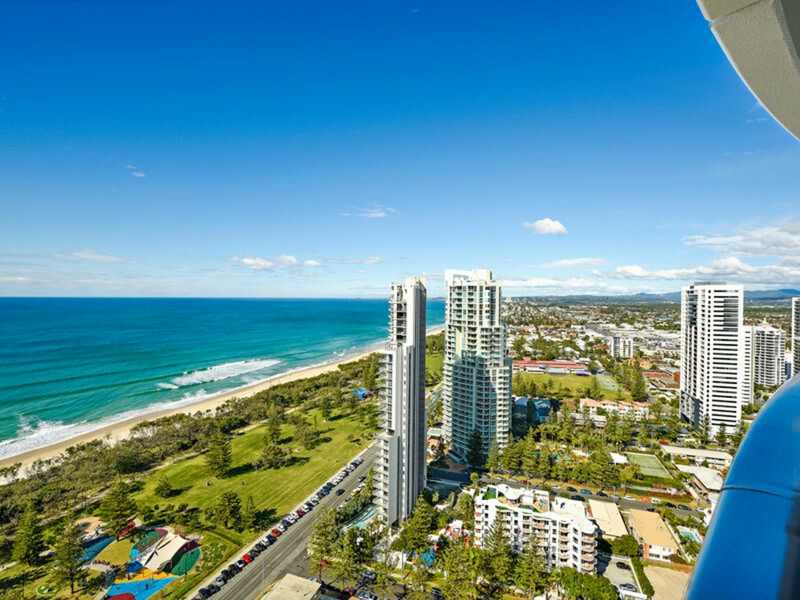 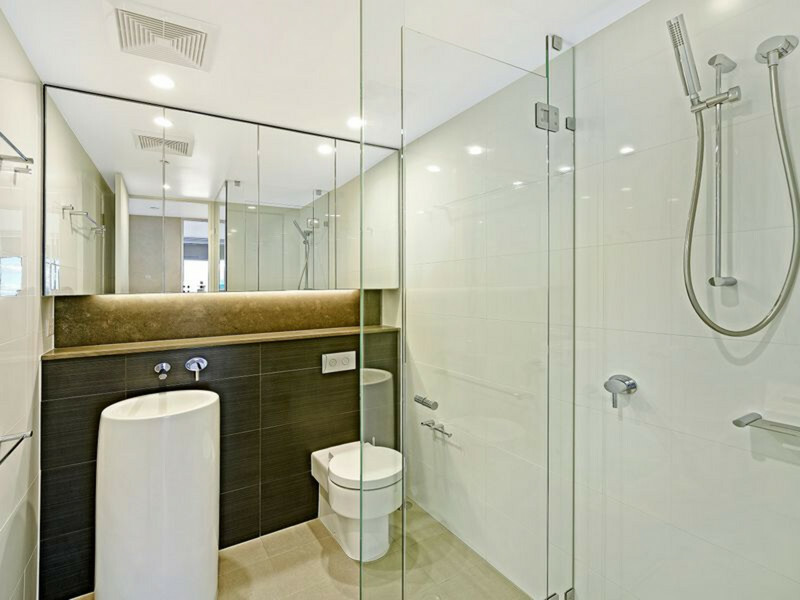 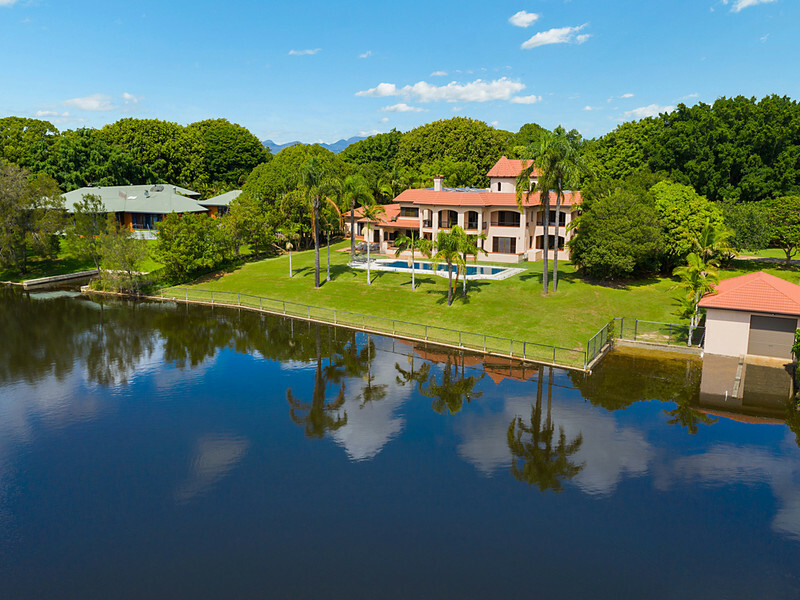 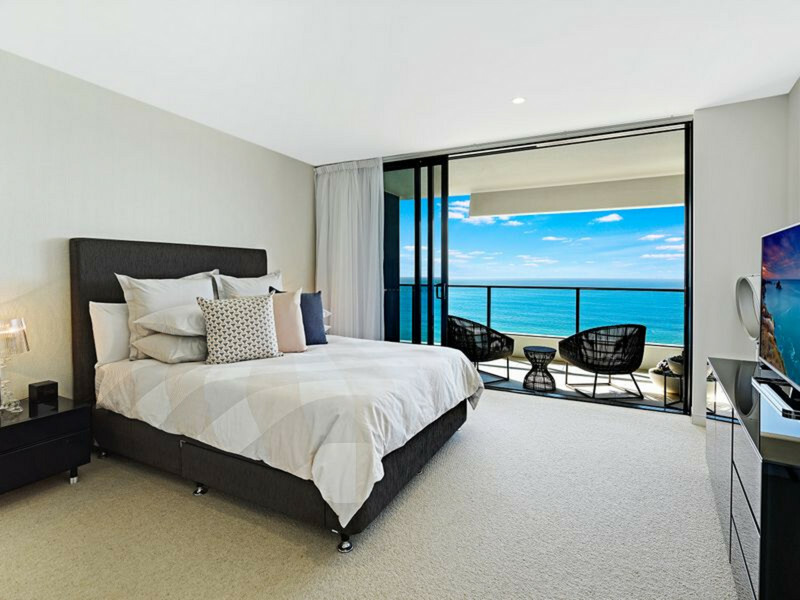 Favourably positioned just minutes from the Gold Coast Convention Centre, Jupiter's Casino, Pacific Fair shopping precinct and across the road from the beautiful beach.